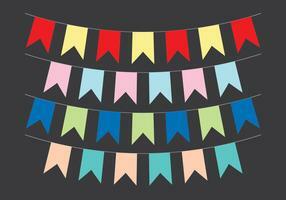 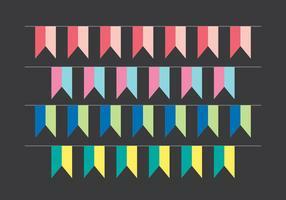 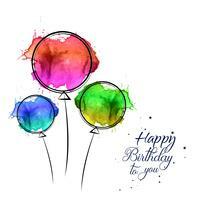 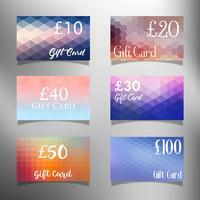 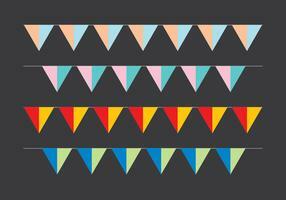 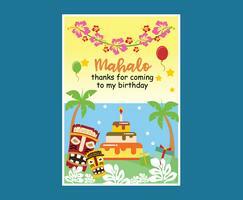 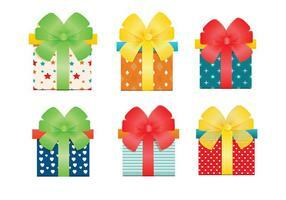 Set of colorful gift bag vectors with horizontal and vertical stripes, in different sizes. 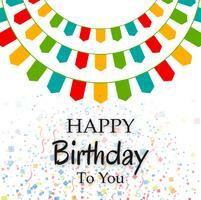 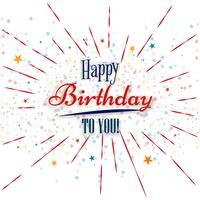 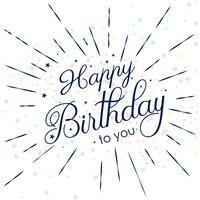 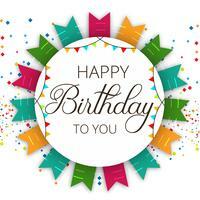 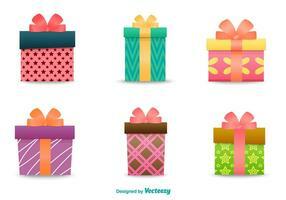 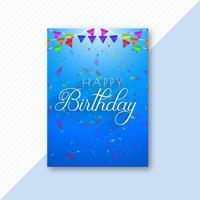 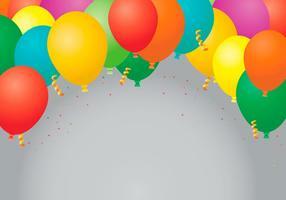 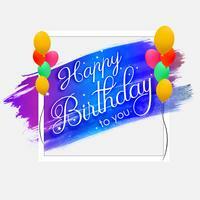 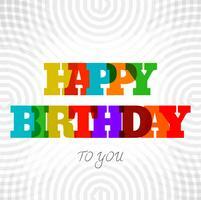 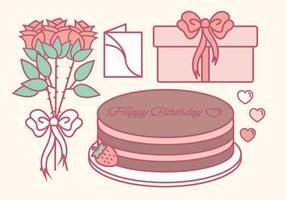 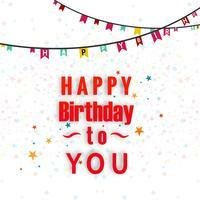 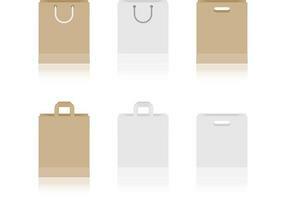 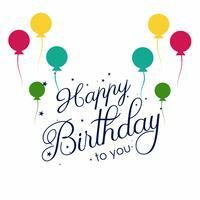 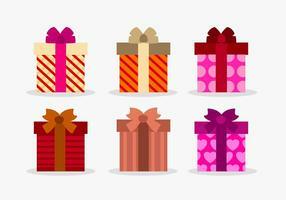 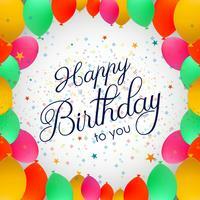 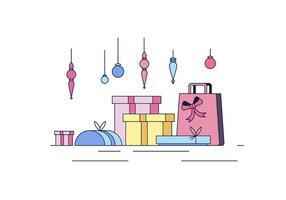 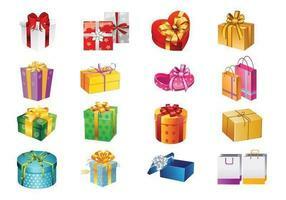 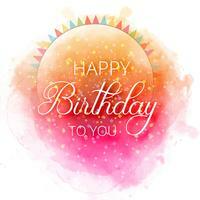 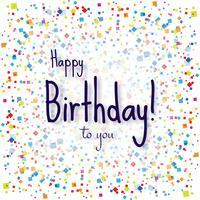 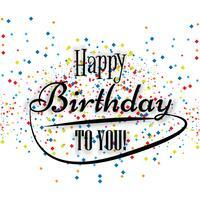 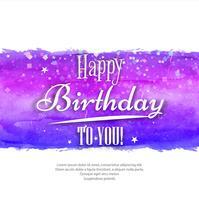 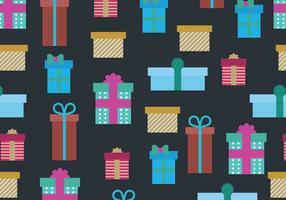 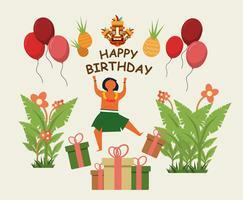 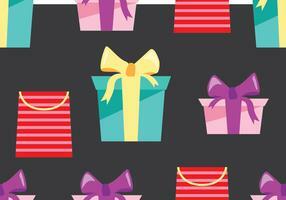 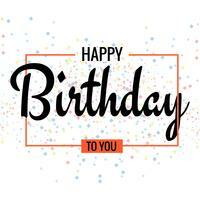 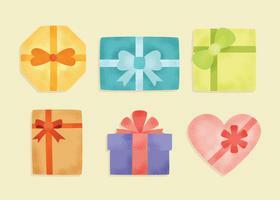 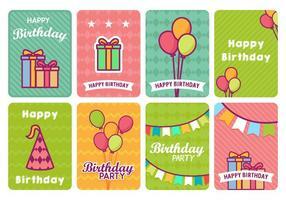 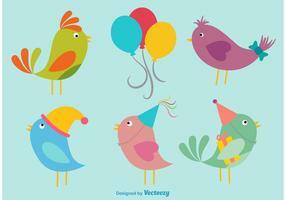 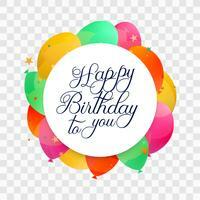 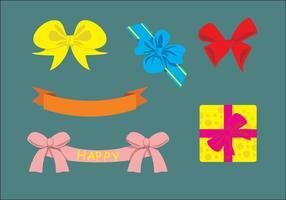 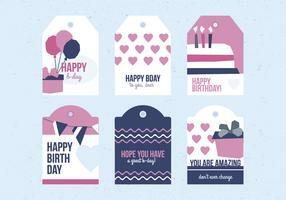 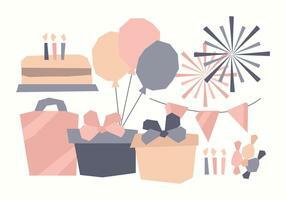 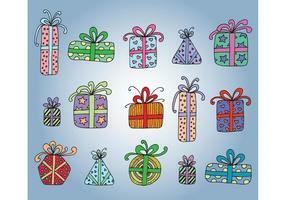 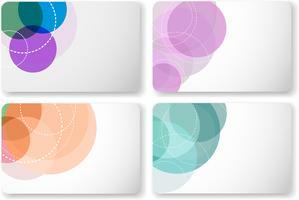 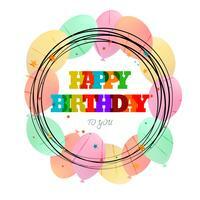 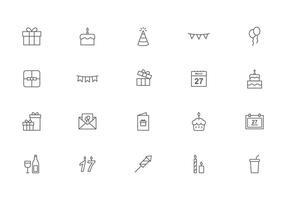 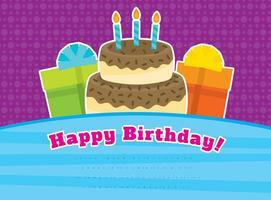 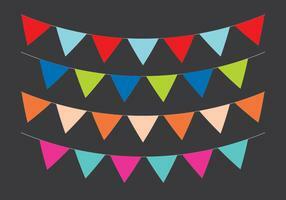 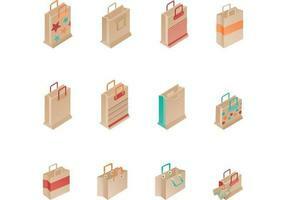 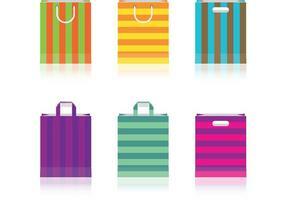 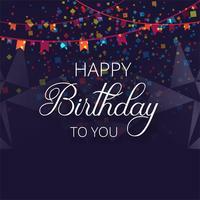 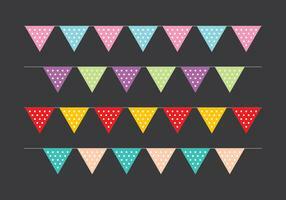 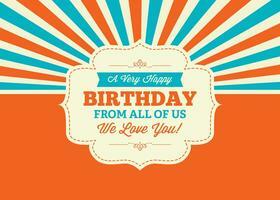 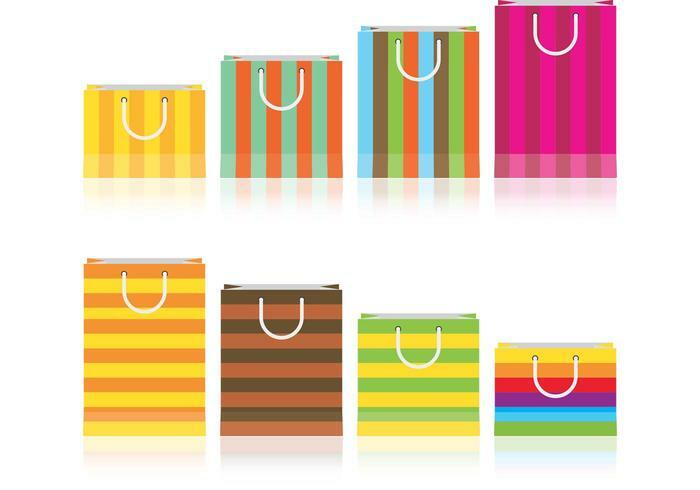 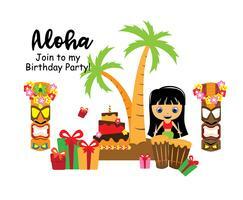 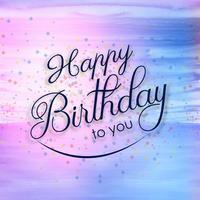 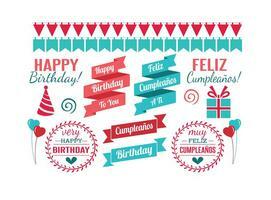 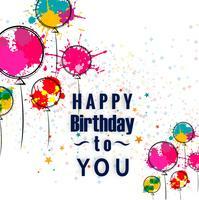 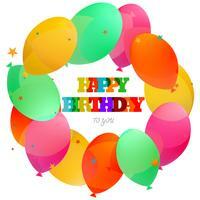 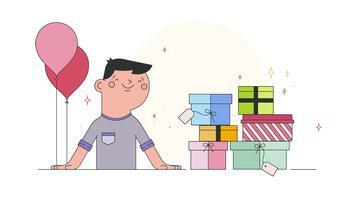 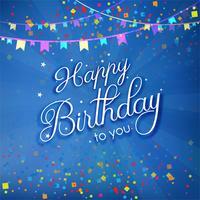 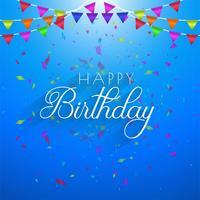 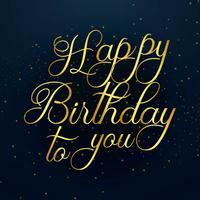 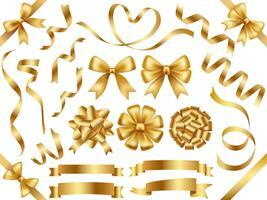 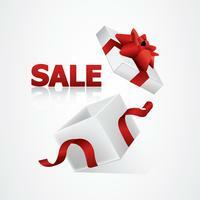 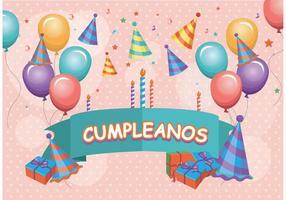 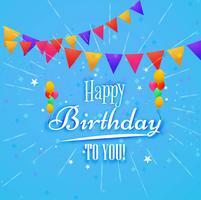 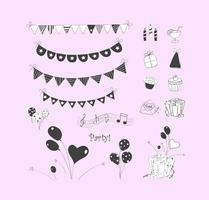 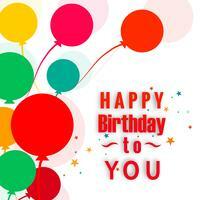 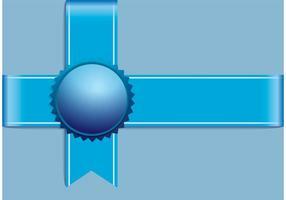 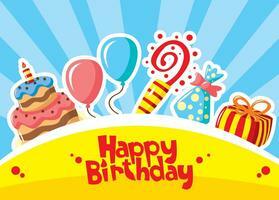 These gift bag vectors could be used as shopping icons or for birthday designs. A set of assorted blue ribbons. 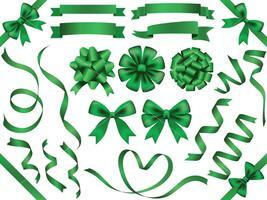 A set of assorted green ribbons. 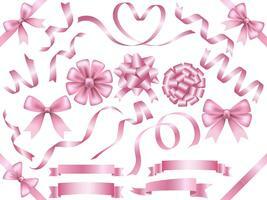 A set of assorted pink ribbons. 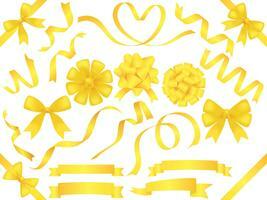 A set of assorted yellow ribbons.